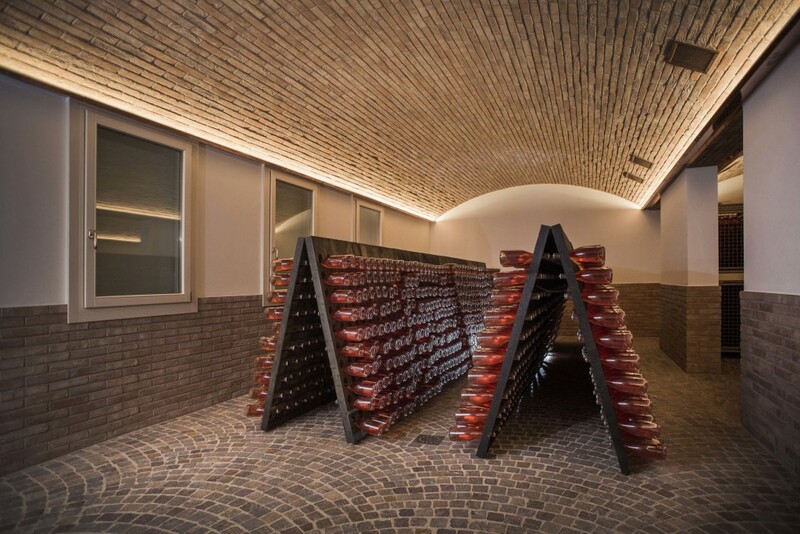 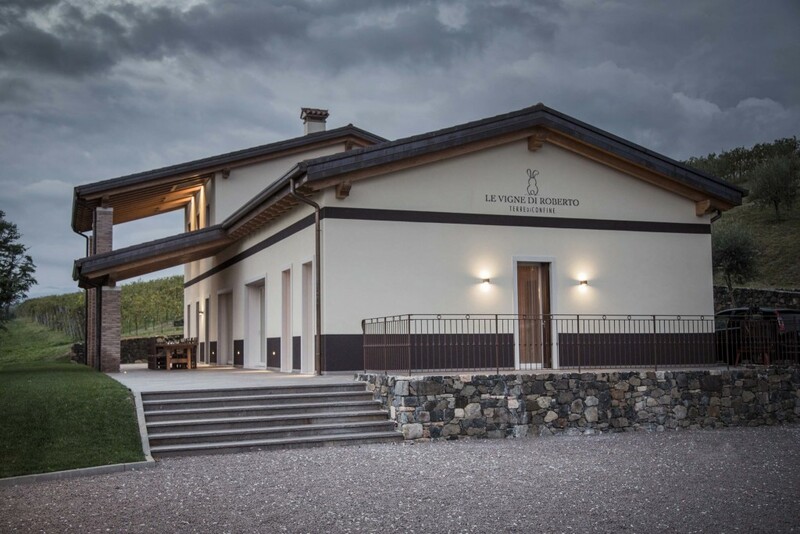 A building designed for the visitor, where conviviality and interested in wine are essential. 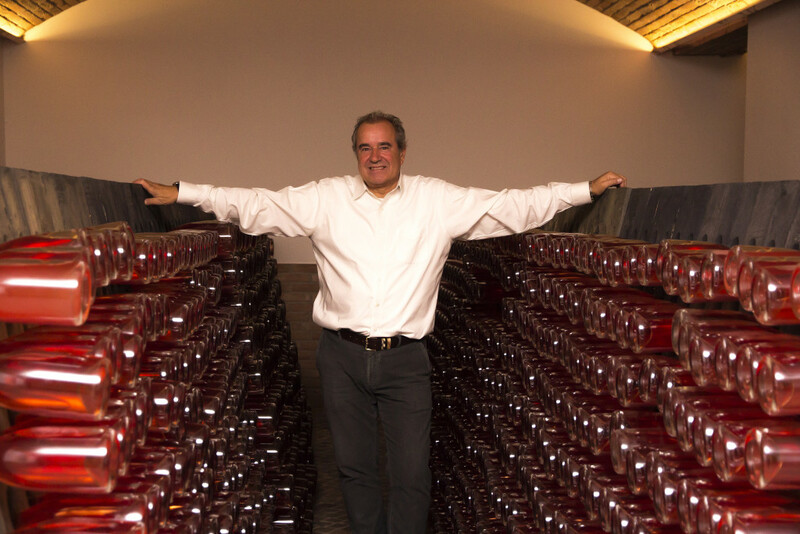 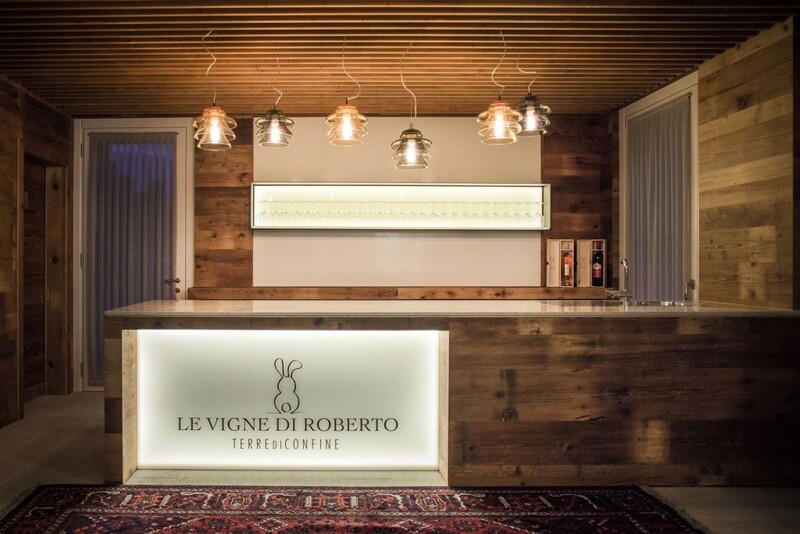 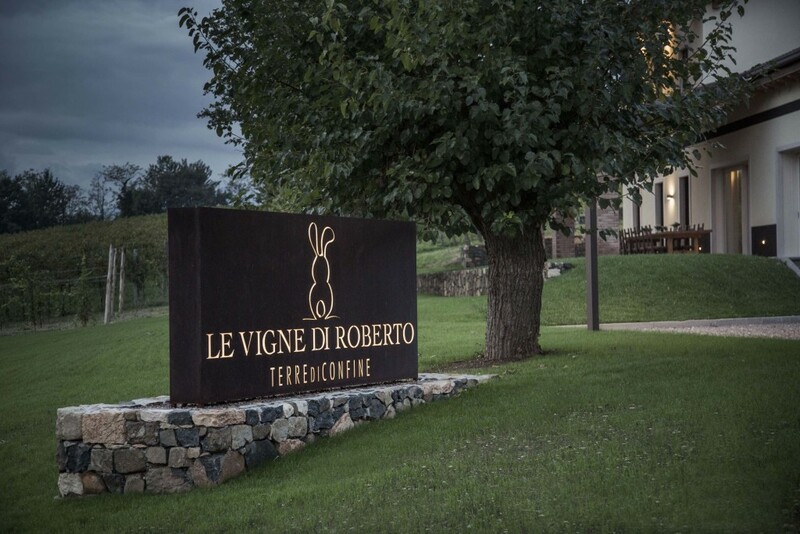 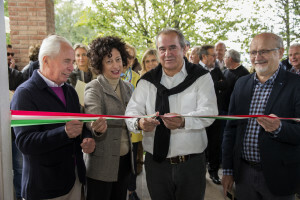 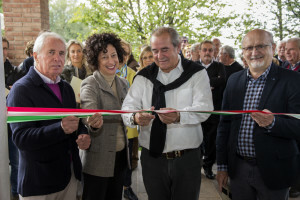 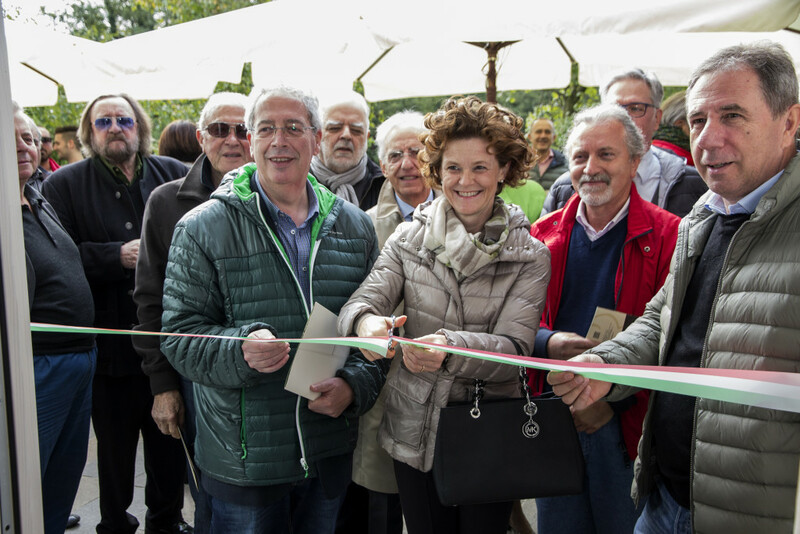 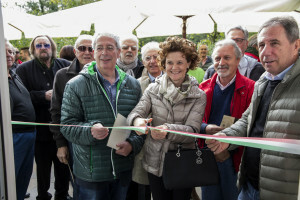 So Roberto has seen the new winery, opened in 2015. 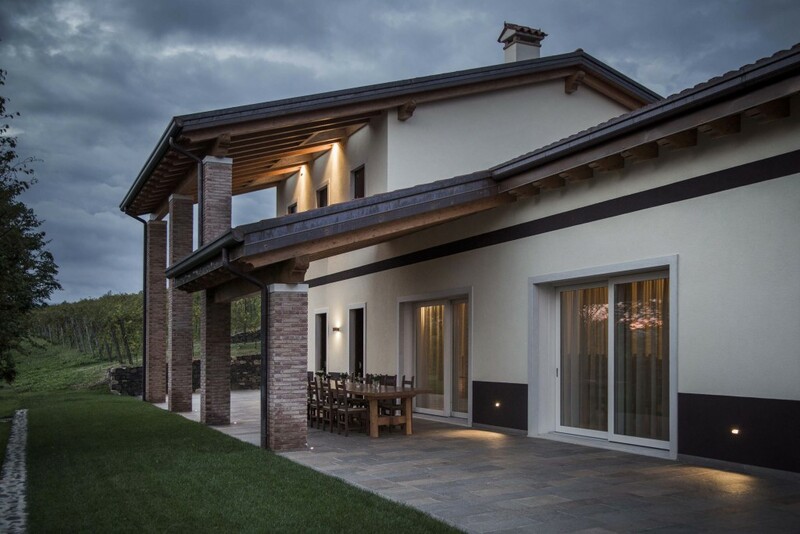 500 square meters on two levels, built in according to environmental sustainability, it’s equipped with a 11.5 kW photovoltaic system with integrated panels under the brick roof. 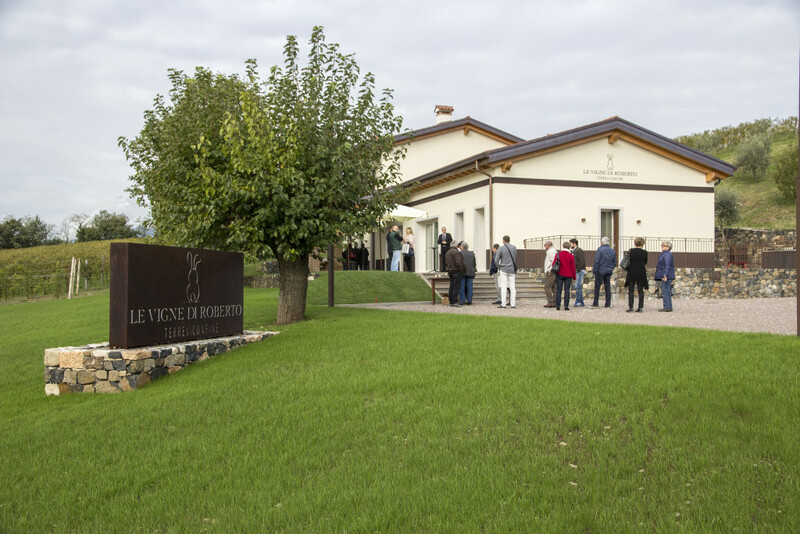 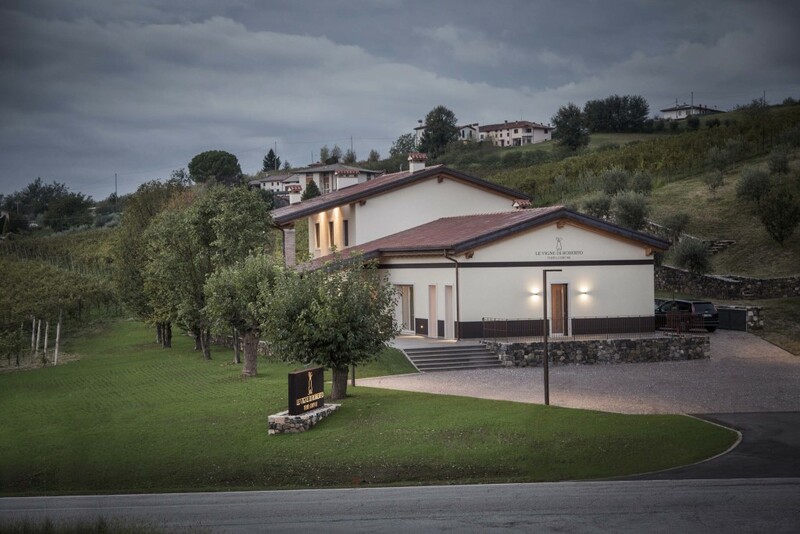 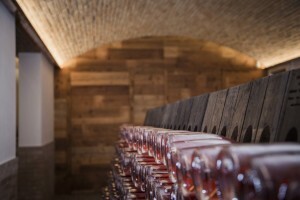 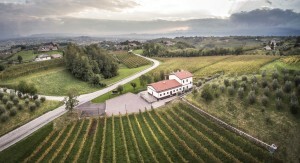 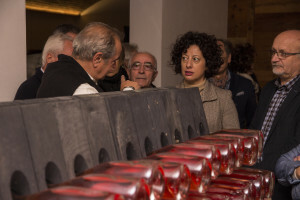 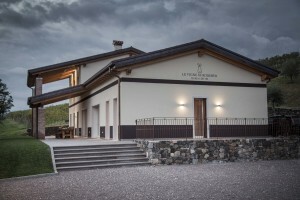 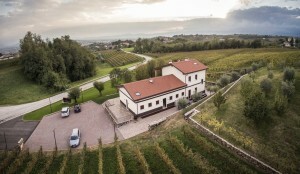 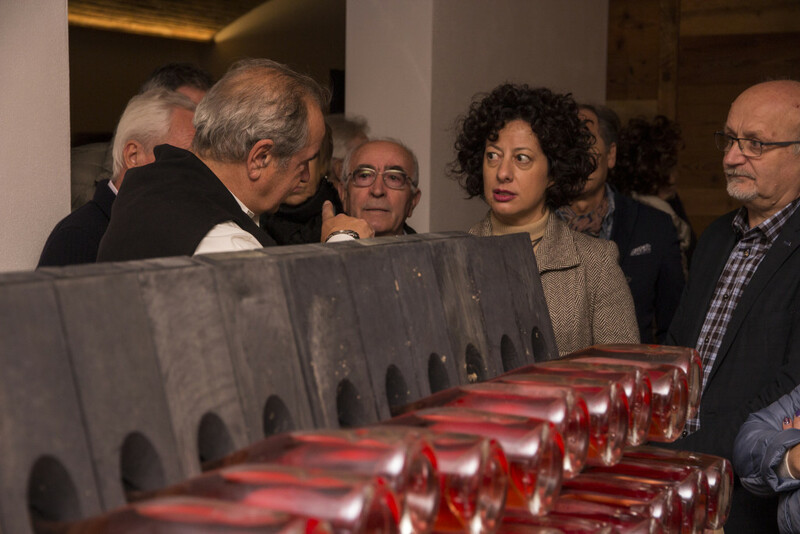 There is also a large space designed to organize tastings, events and exclusice evening, where is erased any barrier between the place where grows the grapes andwhere wine is consumed.